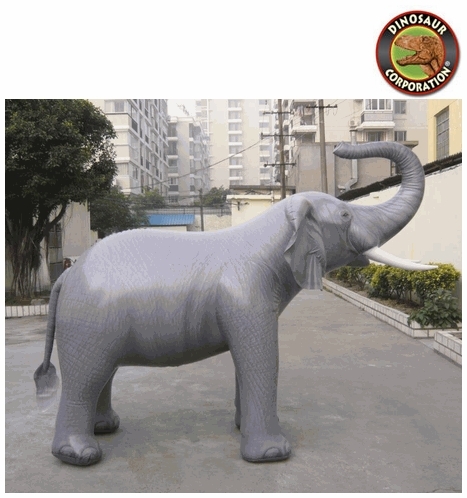 Giant inflatable Elephant is perfect for art exhibits, museum displays, safari themed events, parties and more. It is designed for either indoor or outdoor use. * This wonderful Elephant stands 84" Tall x 62" wide X 120" long. * Inflatable Elephant uses thick heavy duty vinyl and construct with Special double-seam technique.